Supervisor, main trainer and presenter with professional marine mammal trainer qualification, from the Academy of Sciences Cuba. Extensive experience as professional trainer with exemplar knowledge of behaviour modification through positive reinforcement. Experience of rehabilitation and assisting veterinary procedures. 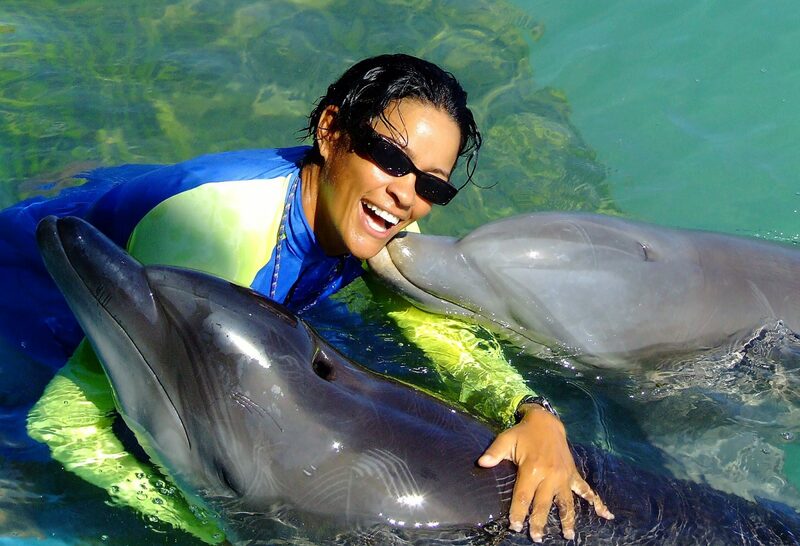 Experience in dolphin transportation and technical advice to dolphinariums. Qualified (Teacher of English as a Foreign Language) and Child & adolescent psychology. My experience is in training both dolphins and staff, mentoring many trainers that are now working around the world today. My approach utilises fast, effective and humane positive reinforcement techniques that increases productivity and harmony with the animals, creating healthier animals, through reducing stress and so achieving a more productive environment for all. Specialising in troubleshooting in areas concerning animal behaviour, supervision, the operation and running of programs and general management of the dolphin area.